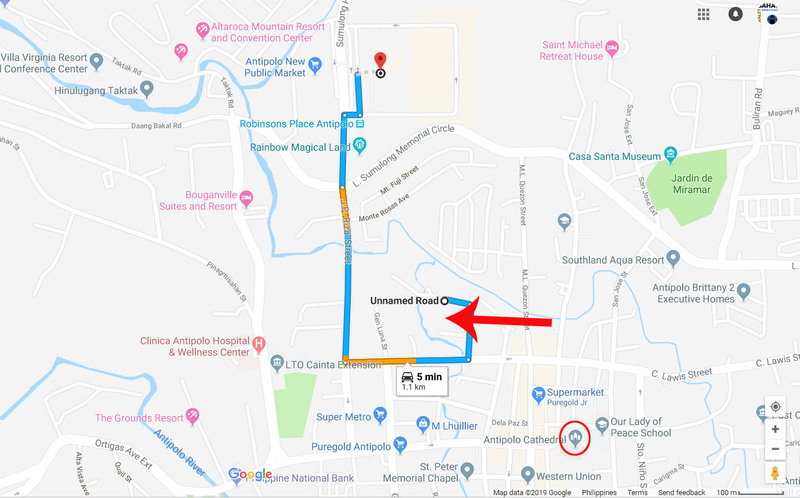 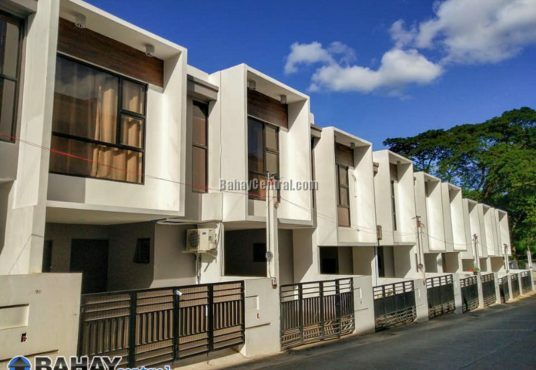 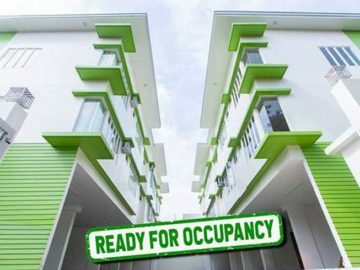 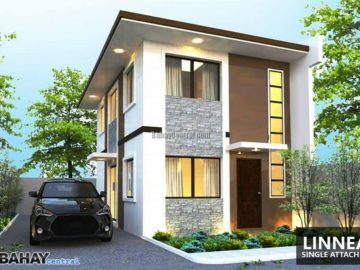 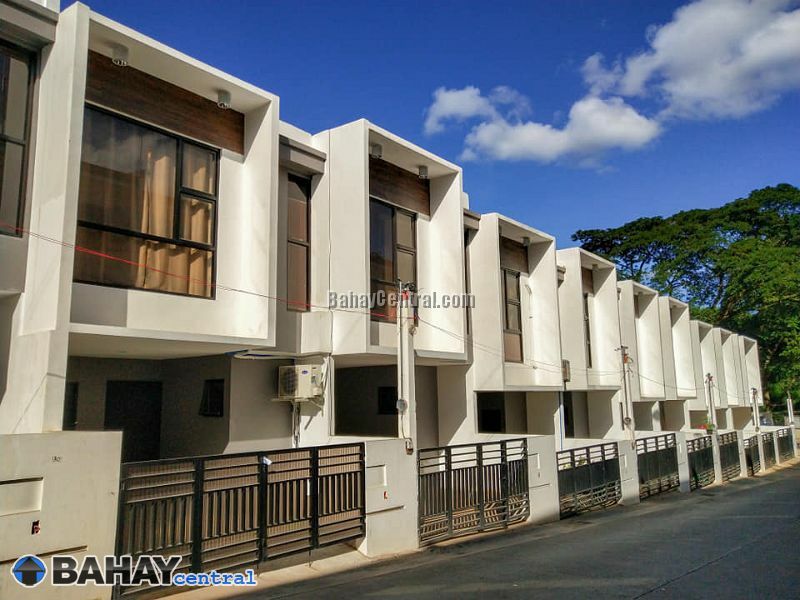 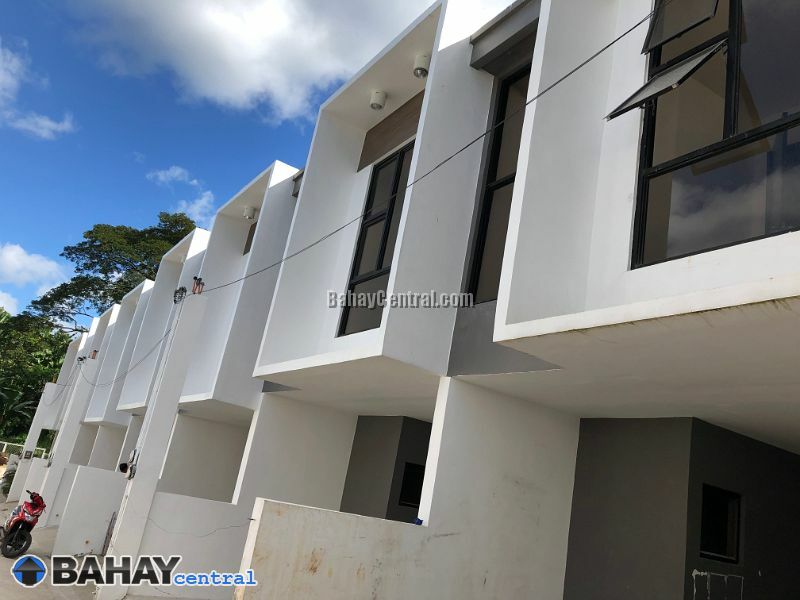 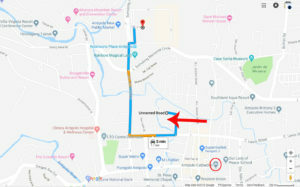 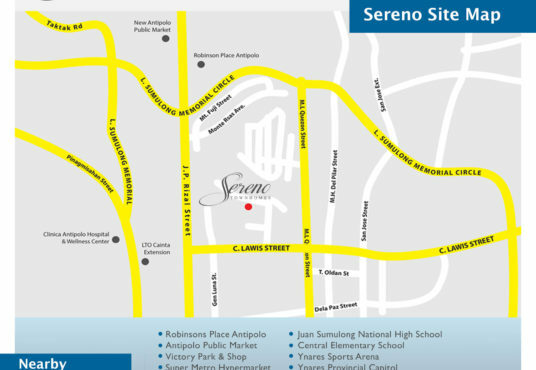 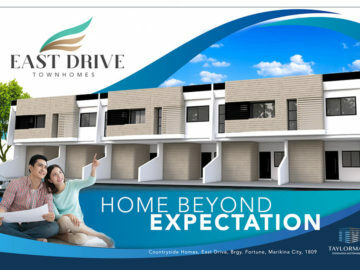 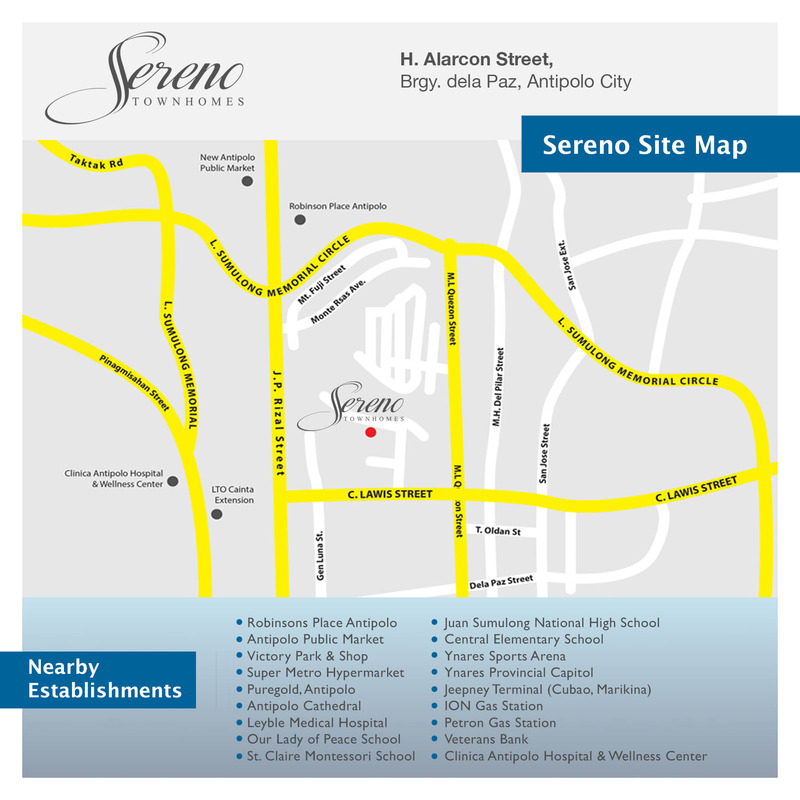 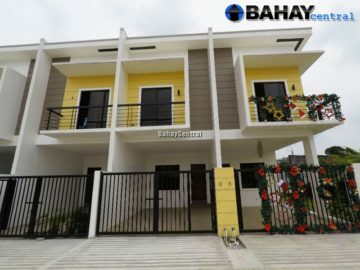 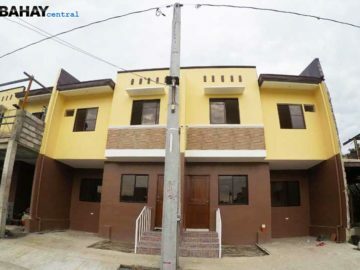 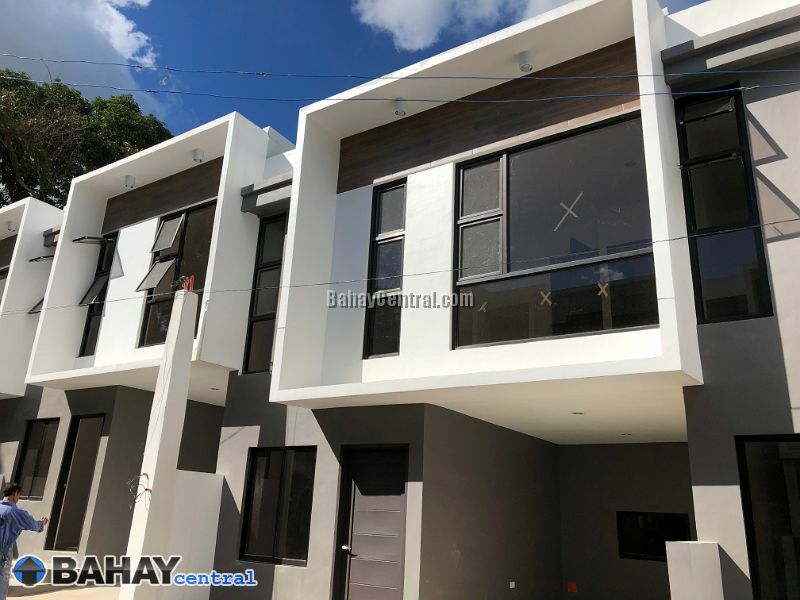 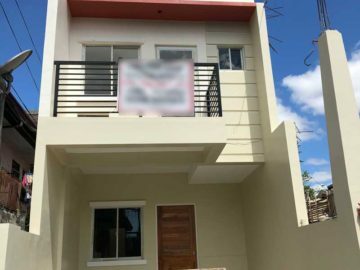 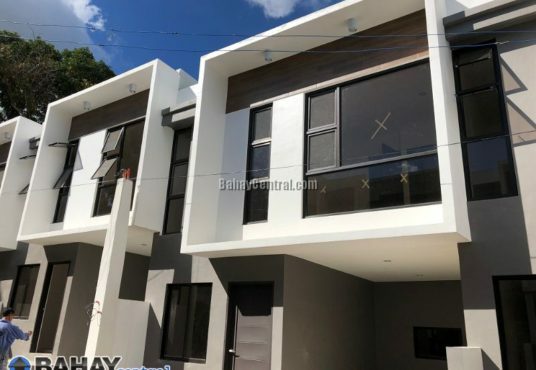 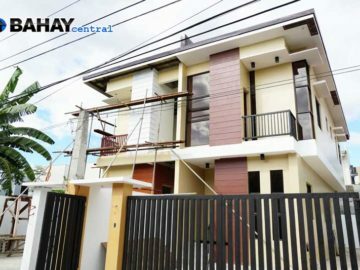 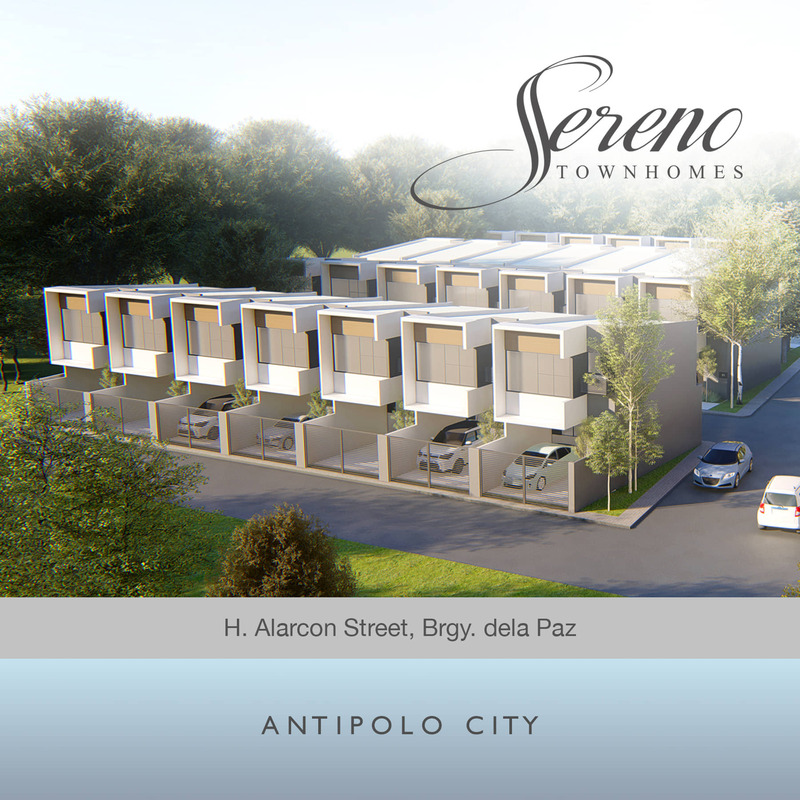 Live at the heart of Antipolo, just 1km from Robinsons Place and 600 meters from Antipolo Church. 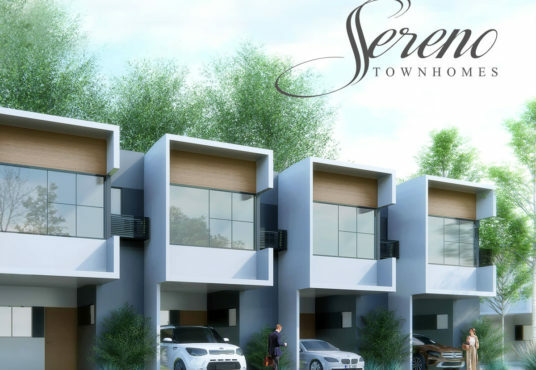 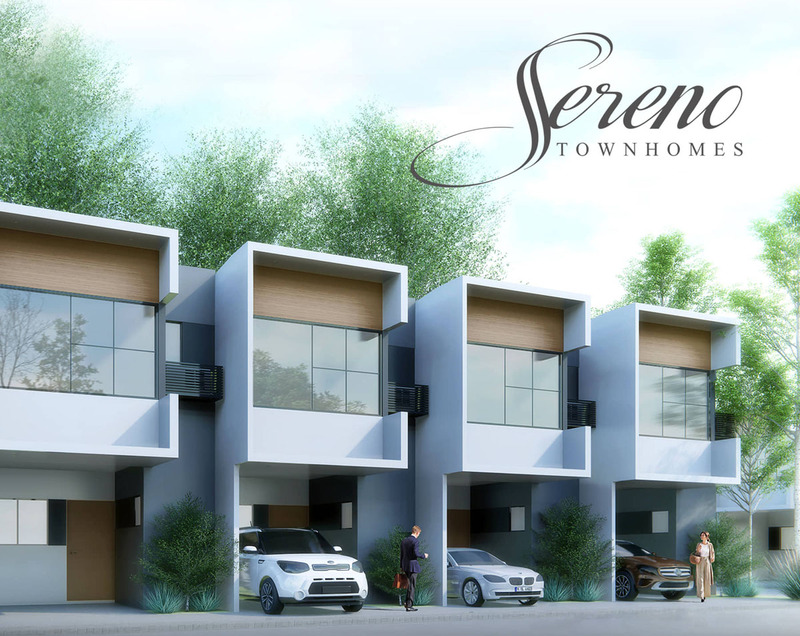 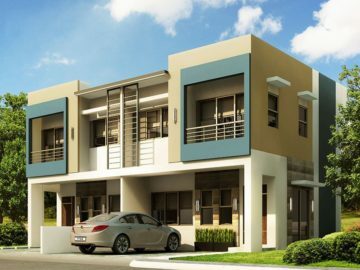 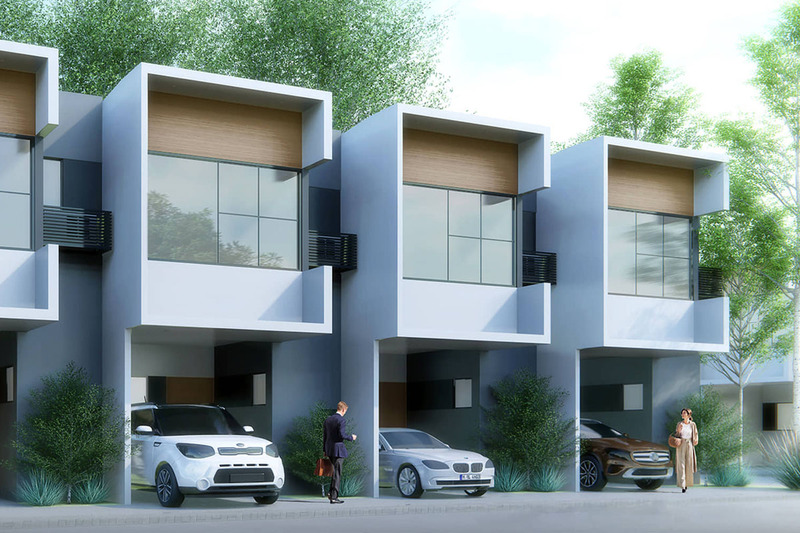 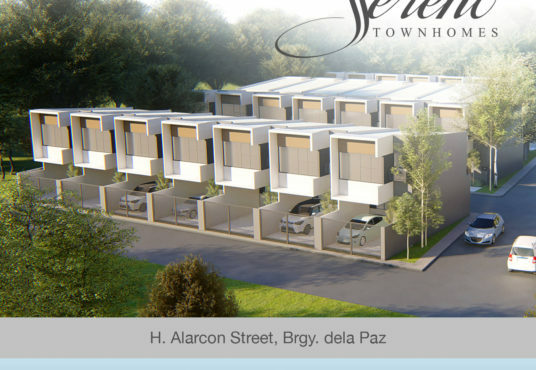 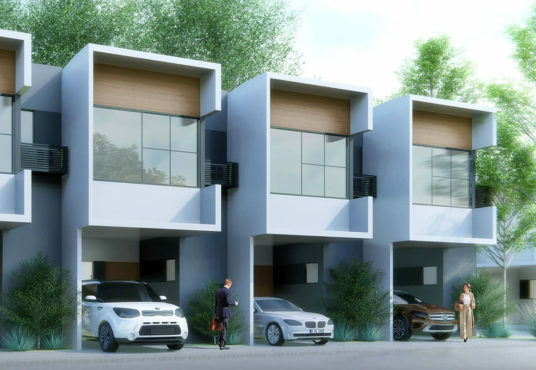 Sereno is a brand new Zen-inspired community offering 3BR townhouses with complete finishes. 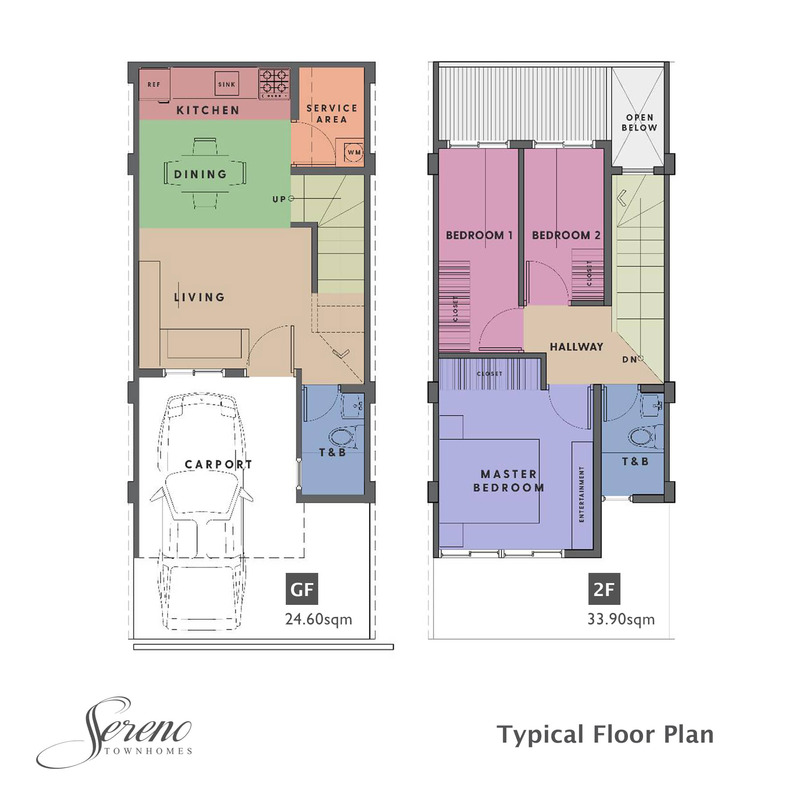 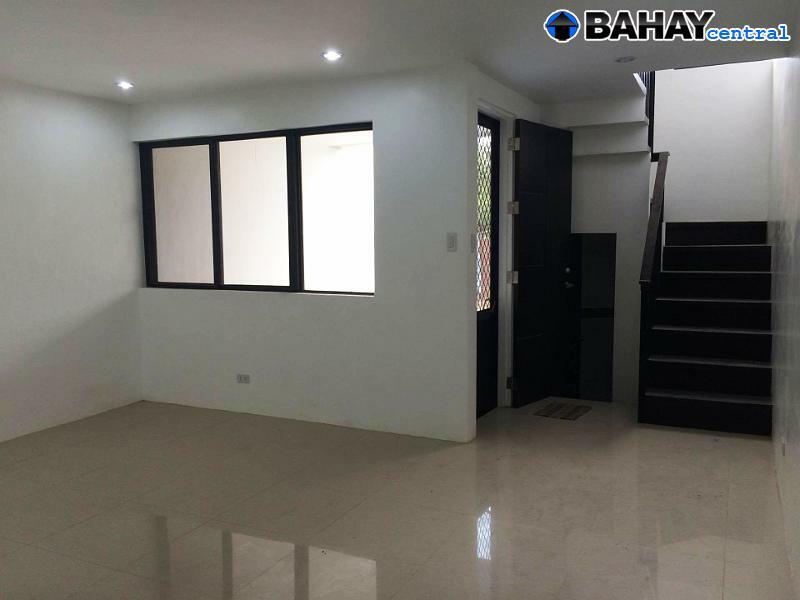 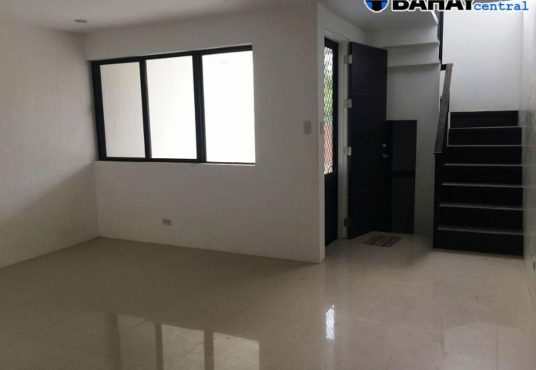 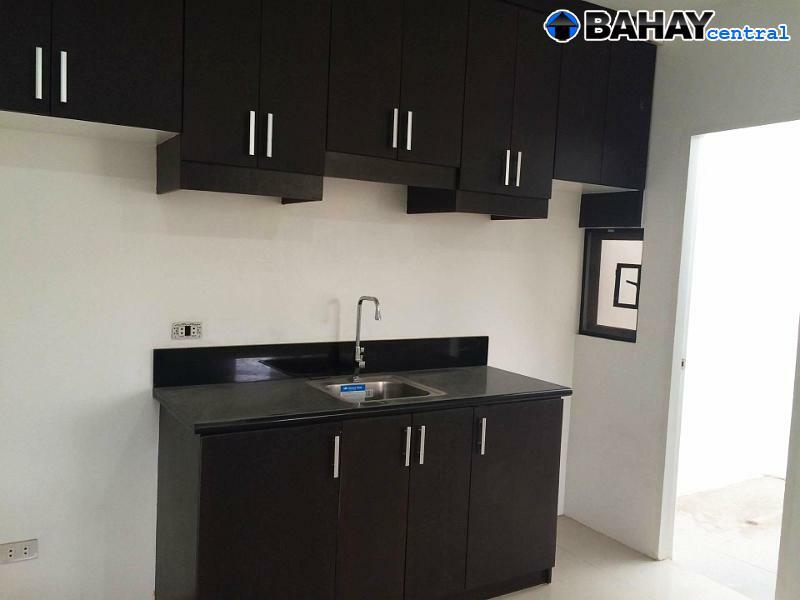 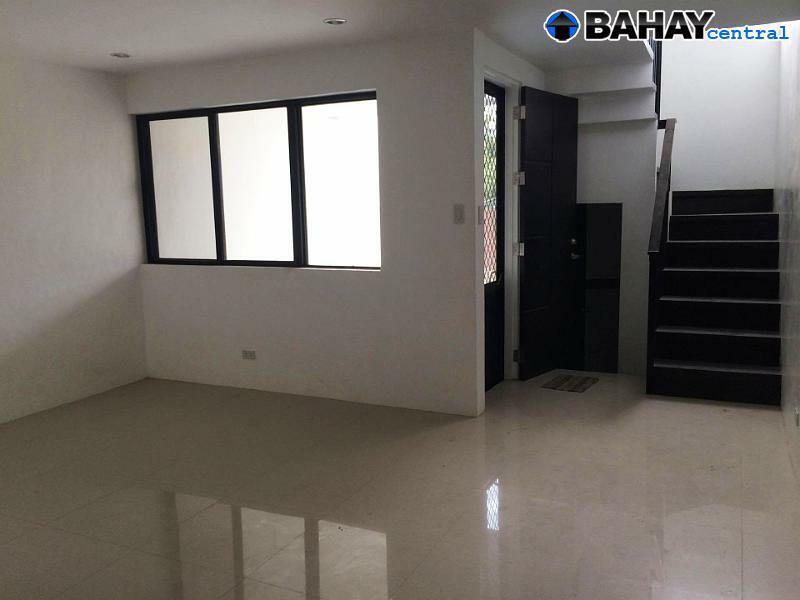 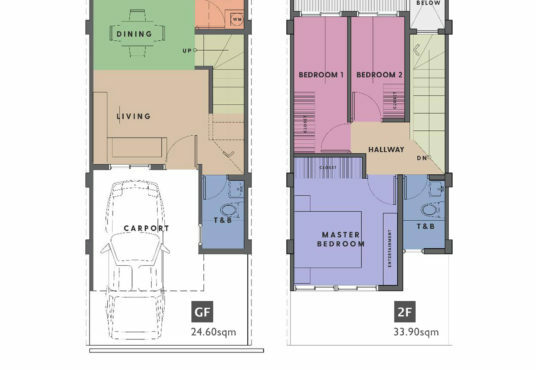 Typical Floor Area: 85 sqm. 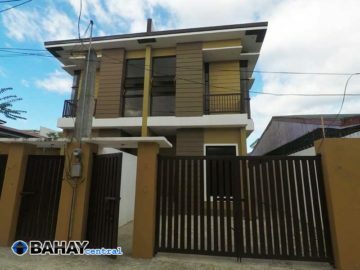 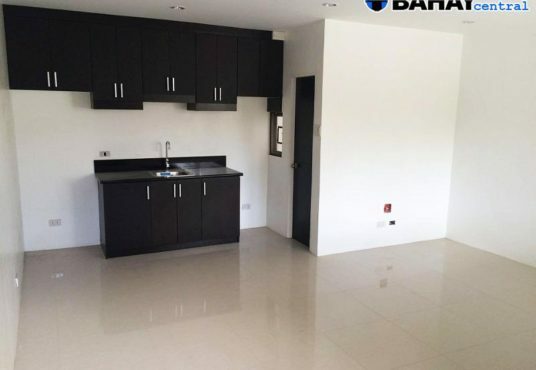 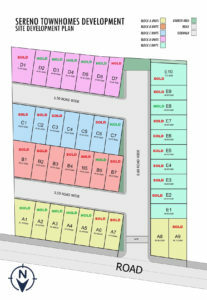 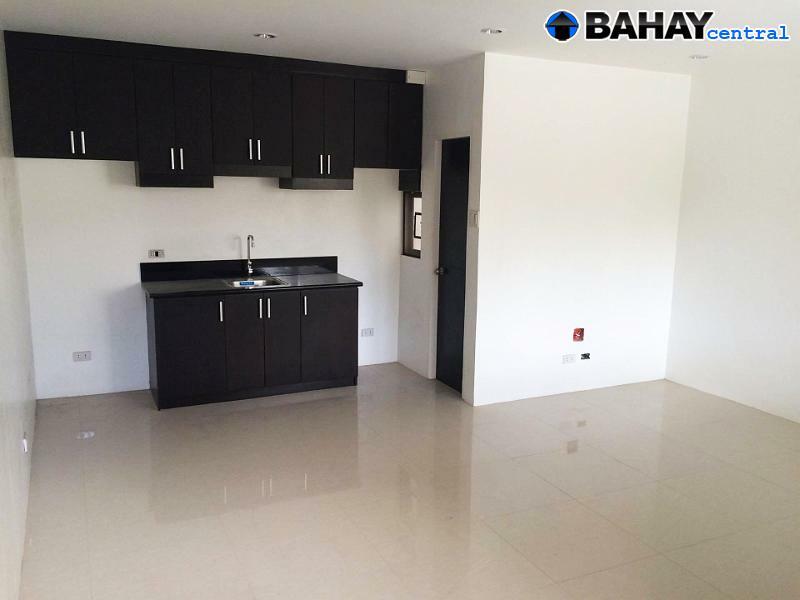 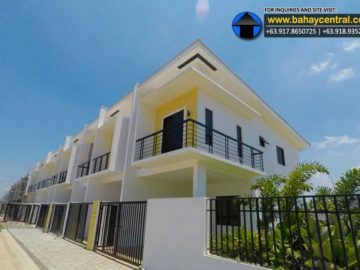 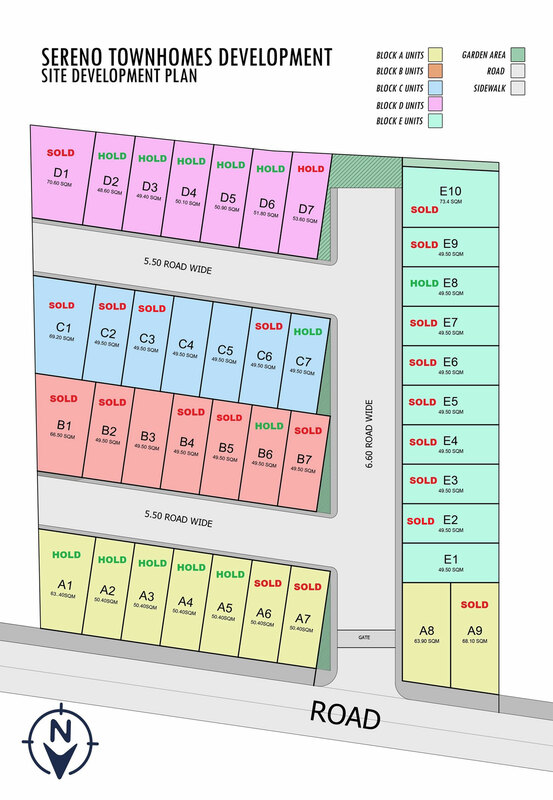 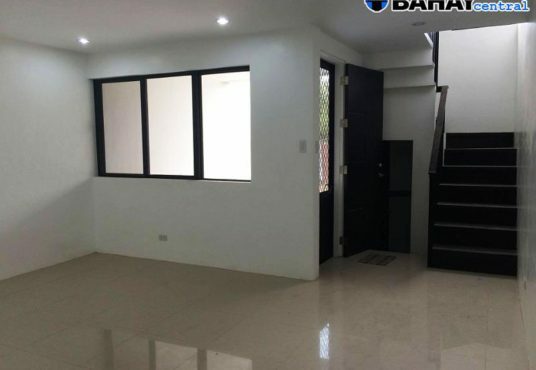 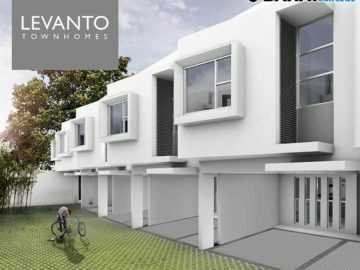 Lot Area: 50 to 59 sqm.